Carolina Panthers safety Eric Reid was ejected late in the third quarter of Thursday’s game against the Pittsburgh Steelers for an illegal hit on Ben Roethlisberger. Reid hit Roethlisberger, who was sliding at the end of a run, and was subsequently tossed from the game. 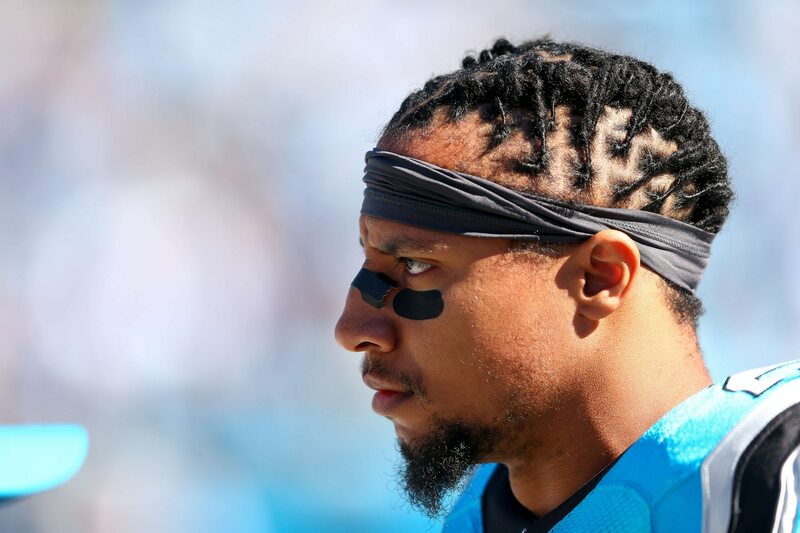 #Panthers S Eric Reid is ejected after that helmet shot to #Steelers QB Ben Roethlisberger, one deemed flagrant. His shoulder drilled Ben’s helmet on a slide. Given the rather polarizing nature of both Roethlisberger and Reid, we were pretty sure that there would be plenty of strong reactions. We weren’t wrong. I thought Eric Reid of all people would be supportive of a QB’s going to the ground. As I said three weeks ago, the first chance the NFL gets to discipline Eric Reid, they will. -Fined for protecting himself when Ertz charged at him. -Ejected for delivering the same hit to Roethlisberger that players have done to QBs all season. Other tweets were more focused solely on the play. Eric Reid rightfully ejected. You take out the QBs – and the stars, especially – you hurt the entire league. And that was dirty. What Eric Reid did was far worse than what Packers Jermaine Whitehead did in NE to be ejected. The ejection only added to a dismal night for Carolina. Pittsburgh was already leading 38-14 at the time of the ejection. Shortly after, the Steelers went up 45-14. The Panthers fumbled the ensuing kickoff, which Pittsburgh capitalized on to go up 52-14.